At Longevita, we ensure that we offer our patients the highest standards of customer service at all times. 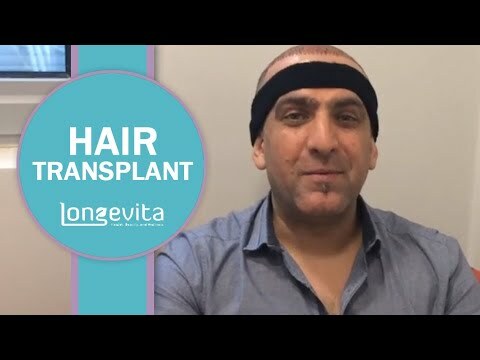 We are dedicated to ensuring that each and every patient achieves the results that they desire with help from our hair transplant procedures in Turkey and in the UK. All of our expert surgeons are handpicked, based on experience, qualifications, specialisms and other strict criteria, in order to ensure that your procedures are carried out by the most reputable surgeons in the world. With our free face-to-face consultations prior to the procedure, you can be certain to obtain an accurate outlook of the results that are likely to be achieved, and how this matches up to your desired results. 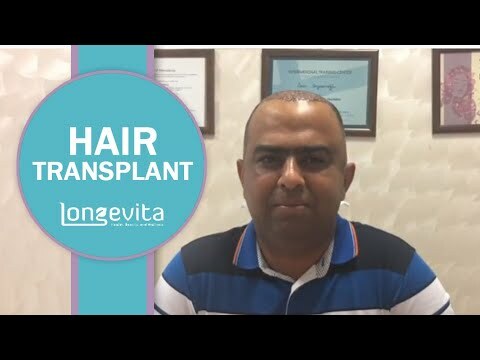 Our experienced and reputable surgeons can offer some of the best hair transplant procedures in Turkey, at an affordable price. 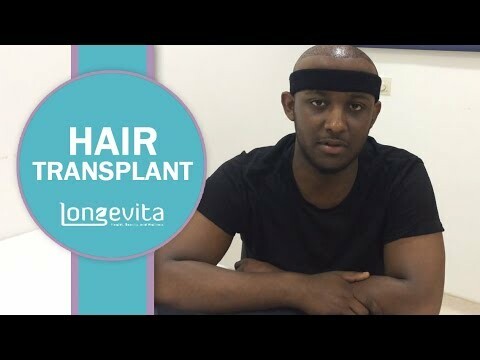 To find out more about the services that we provide, take a look at our patient’s hair transplant Turkey reviews and book in a consultation today. 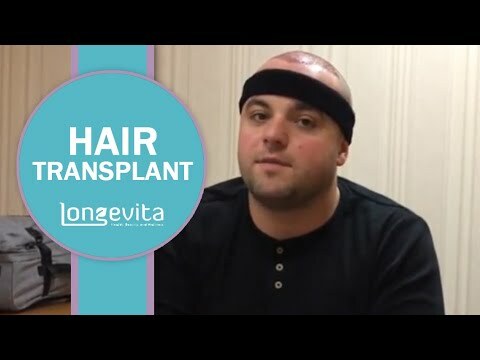 I recently travelled to Turkey with Longevita to undergo and hair transplant and the results are better than anything that I could have expected. I highly recommend this service to all looking to do the same. 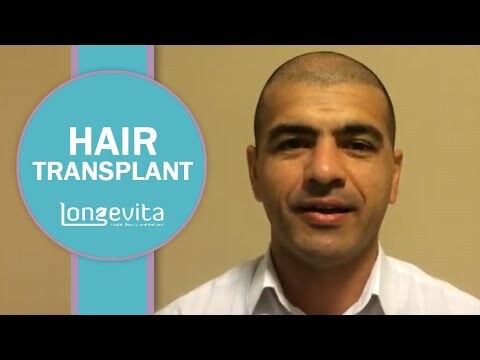 I came to Turkey to have a hair transplant with Longevita. I had a large number of graphs done and the time flew by. The process was seamless with an extremely high level of care. I highly recommend this service to all. Thanks, Longevita. I could not be happier with the level of service I have received from the team at Longevita throughout my time with them. The procedure was quick and allowed me to begin healing quickly. I highly recommend the service to all those looking to do the same. 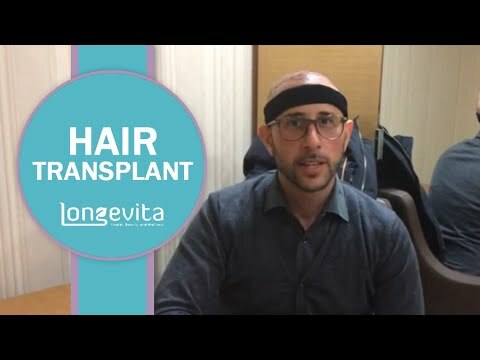 My hair transplant with Longevita was a complete success, I could not be happier and am looking to seeing the end results once I have finished healing. Highly recommend this experienced team to anyone looking to undergo a hair transplant in the near future. My experience with Longevita has been perfect, I cannot falter anything that they have done. I am into my healing process now and could not be happier with the results. Very happy. I got in touch with Longevita over facebook after having researched the procedure for a number of years. The company not only cover the costs of accommodation and treatment within your price but you have airport transfers and a designated host to guide you through. It was a completely pain-free procedure with outstanding results. Definitely worth every penny. The experience that I had with the Longevita branch in Izmir was outstanding. 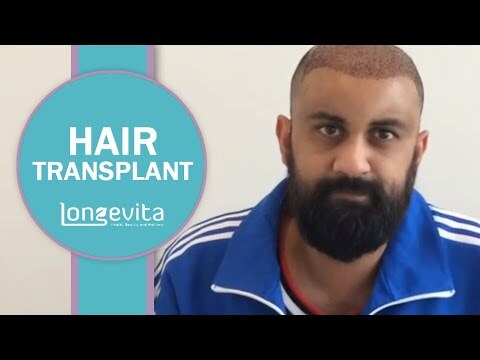 My hair transplant has helped to fill in my receding hairline allowing me to feel confident once again. Recommend this to those looking into this style of procedure. 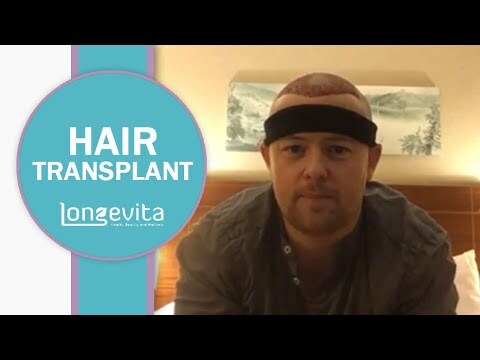 Longevita could not have been more helpful to me during my hair transplant process, the whole experience was organised seamlessly making it as stress-free as possible. The procedure was not only quick but pain-free with a qualified surgeon and I am incredibly happy with the results. 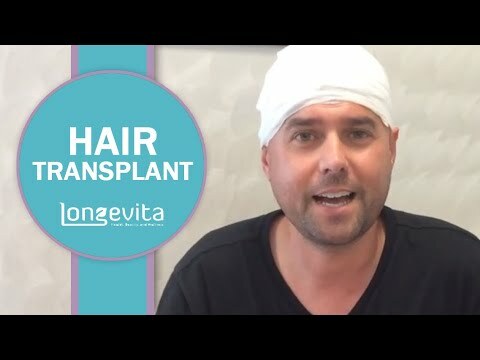 Definitely, recommend the service to all those that are looking into hair transplants to try Longevita, you won't be disappointed. 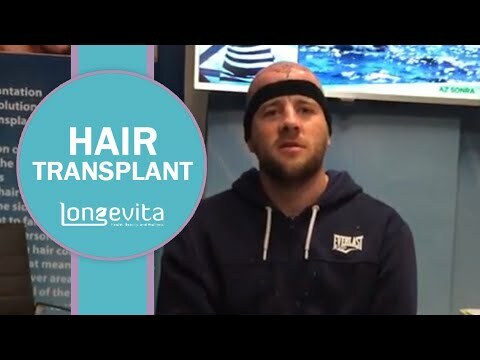 Incredibly happy with every aspect of my hair transplant procedure with Longevita. I am looking forward to seeing the end results in 12 months time and have the constant guidance of the aftercare team to ensure that the results are something that I am happy with. Definitely, recommend this outstanding company. I could not be happier with the results of my FUE hair transplant. The experience was outstanding and the accommodation, as well as the overall location, was beautiful. 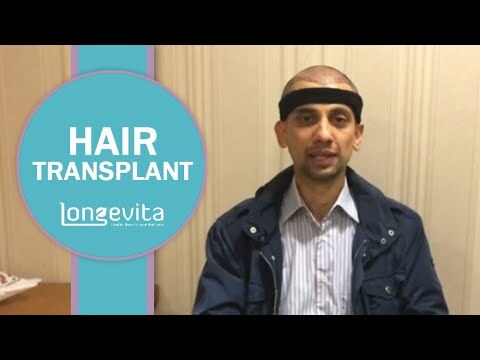 Definitely, use this service for a hair transplant! Longevita and the services that they provide cannot be matched. Not only were the staff outstanding and helpful, but the facilities for the procedure were of the highest standard. Highly recommend the service. 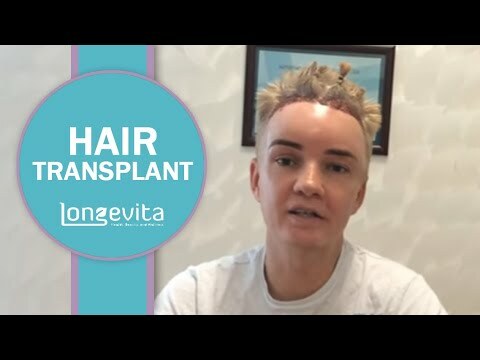 I went to Longevita for a hair transplant and I could not be more pleased with the end result. The procedure was painless and the results are outstanding with very minimal scarring. Friendly staff with amazing facilities. Longevita could not have been more welcoming when I arrived. The team had a high level of professionalism and expertise that helped me remain calm throughout the procedure. Very happy. and would recommend this service to all. 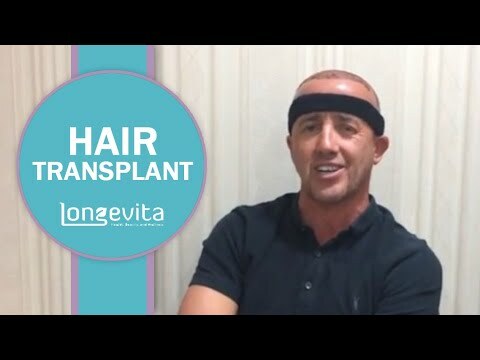 I am over the moon with the results that I have seen following my Longevita hair transplant. My hairline looks so natural and the procedure was painless. Definitely, recommend the expertise of this company. 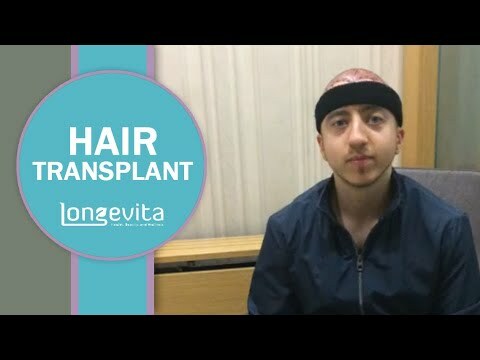 I am incredibly happy with the results of my FUE hair transplant and the staff were helpful throughout my time in Turkey. My translator was incredibly patient and she was there to help me at every stage to answer any questions that I had. 5 stars, definitely recommend. Longevita was introduced to me by a friend and once booking my consultation I could easily see why. Not only were the staff highly professional and accommodating to every need that I had, but they were also very punctual. The team were also highly knowledgeable in their field helping to put my mind at ease. 5/5 definitely worth every penny! The overall experience with Longevita has exceeded my expectations. The surgery was painless and undergone in a professional manor and the results are outstanding. Extremely happy! 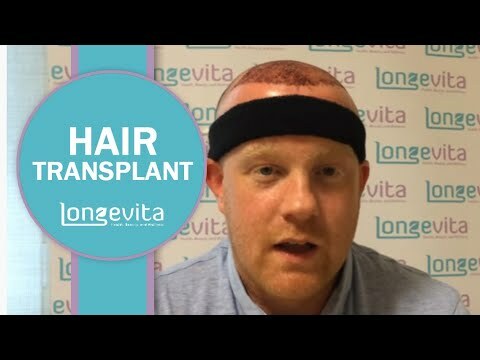 Longevita has helped to make the hair transplant more affordable to those who need them and the staff are amazing. They are on hand every step of the way and will answer any questions that you may have. – Definitely, recommend this service to all. My hair has never looked healthier, the results look so natural and it was completely painless. Outstanding staff that are very welcoming. Definitely, money well spent. Following on from the consultation in Edinburgh I was quick to receive the date for my surgery. The procedure was painless and all aftercare was taken care of. Thank you Longevita for the outstanding service! 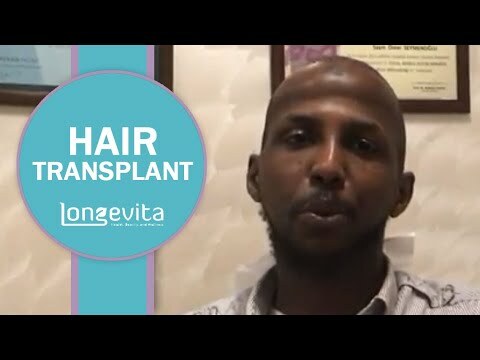 From the accommodation to the facilities, every aspect of the hair transplant procedure was perfect. I could not be happier with the results and highly recommend them. 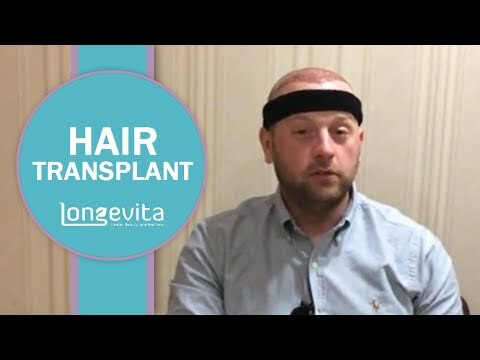 My experience with the Longevita hair transplant team has been top quality from start to finish. Not only do you have the very best quality accommodation and transfer, but you are taken care of throughout the process. The treatment was painless and lasted the course of the day with outstanding results. Longevita has provided me with an amazing experience with every visit. The process is seamless and the staff are more than happy to help you with everything you need. 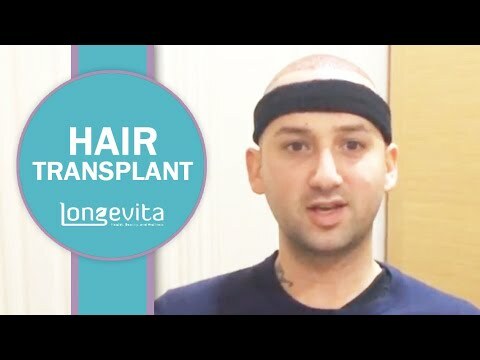 Highly recommend undergoing a hair transplant with Longevita. At first I had some nerves surrounding the procedure, however, these were soon gone when reassured by the professional staff. So much so I came back for a second hair transplant. The procedure was painless and was completed on the same day, allowing for visible results with minimal scarring. 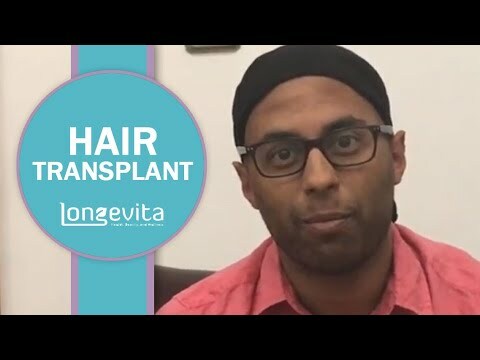 How Long Will It Take To See Results After A Hair Transplant? 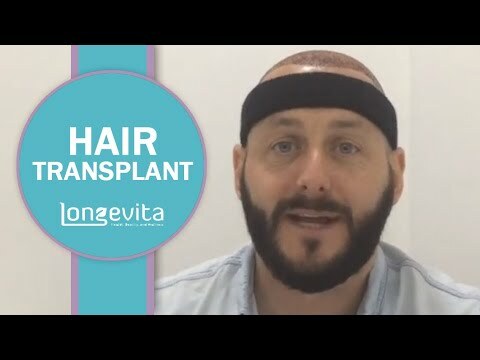 While our hair transplants in Turkey attract numerous reviews, it’s important to note that the results of your hair transplant won’t be instantaneous. 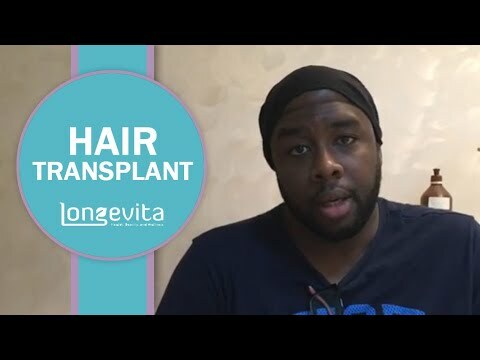 While unshaven hair transplants offer the ability to transplant hairs for an instantly natural look, these pose a risk of being affected by shock loss – a condition that sees the transplanted hairs falling out as a result of the trauma to the scalp. This is a completely normal reaction and the hair will regrow a few months later. In general, you’ll begin to see results from a standard FUE or FUT procedure within three to five months. As the hair growth cycle circulates, you will begin to see stubble growing from the transplanted follicles at around three months, after which it will continue to grow at the normal rate for your hair. 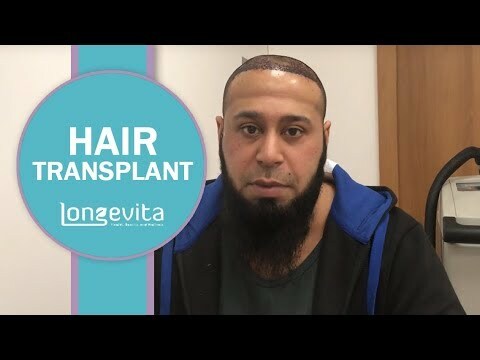 Most patients, including those who have left hair transplant reviews here on our site, will have seen the most noticeable results within 6-12 months following the procedure and at 12-18 months, you will be able to cut and style your hair as you wish. 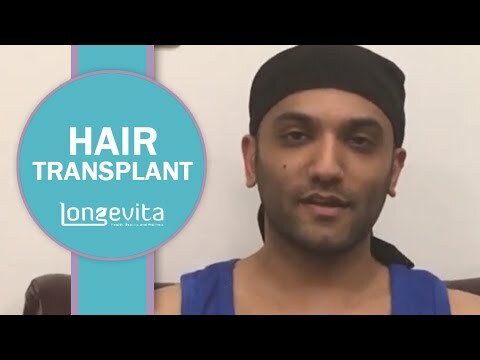 Will The Results Of My Hair Transplant Last? The results of traditional FUT and FUE methods are permanent, offering patients a long-term solution to hair loss concerns. The follicles are taken from donor areas on the scalp and transplanted into the target sections; this move ensures that not only is your scalp likely to accept the transplant due to the fact that they’re your own tissue, but also that they will remain in place permanently. If any hairs do fall out following the procedure, this is completely normal. As mentioned before, shock loss is a side effect of hair loss that sees hairs falling from their follicles as a result of the trauma that occurs during the transplant procedure. However, it’s also important to remember that some cases of hair loss may progress after the transplant due to genetic conditions or deficiencies. During your initial consultation, the specialist will assess whether now is the best time for your hair transplant procedure. We are dedicated to ensuring that our results live up to our client’s reviews, providing every patient with a dedicated service every time. For this reason, we will provide a personalised treatment plan that takes your hair loss journey into consideration prior to the procedure. What Can I Expect From The Transplant? 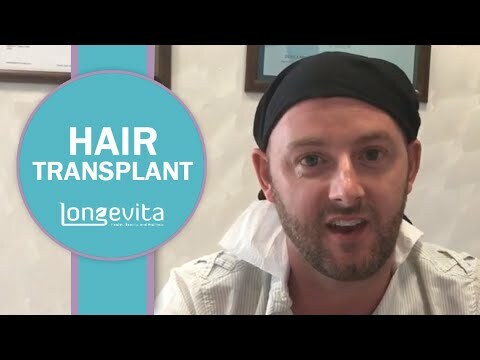 Those seeking Longevita hair transplant reviews will be pleased to know that we strive to live up to the positive reputation with every treatment we provide. From an assigned travel coordinator prior to your travel, to a dedicated host throughout your visit to our clinics in Istanbul and Izmir, you’ll have help on hand at every moment to provide a seamless, relaxing experience from the moment you give us a call. 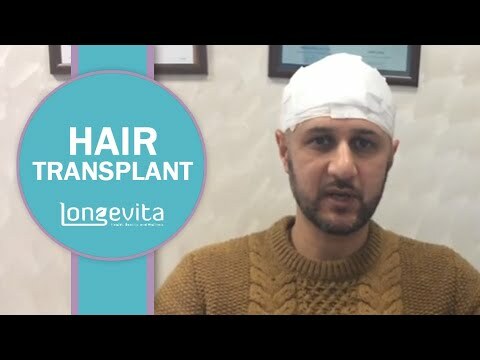 Our hair transplant in Turkey reviews offer a more realistic overview of what you can expect when visiting our clinics. From the experience within our clinics, to the results at one, three, six, nine and twelve months, we have reviews available to provide peace of mind regarding your hair transplant journey. 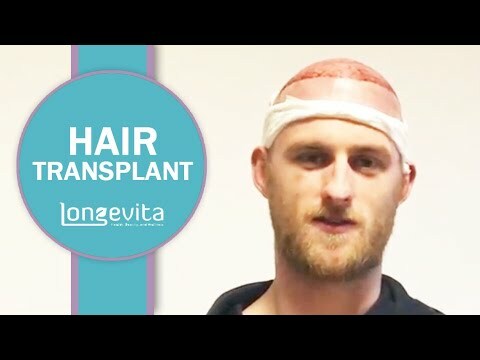 To find out more about the hair transplant techniques on offer and the results you could see in the following months, why not take a read of our reviews? Alternatively, you can get in touch with a member of our team on 0845 5198 948 and book your free consultation in the UK, today.